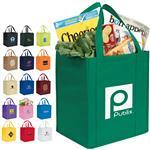 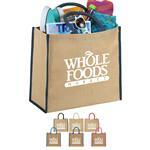 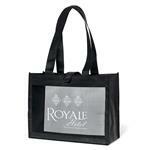 Promotional tote bags from grocery size, boutique bags, mini totes, and conference totes all in this section. 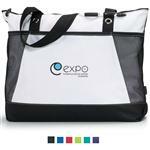 Our custom totes come in a variety of materials including canvas bags, polypropylene (non-woven) bags, nylon folding, business, trade show conference bag styles and more! 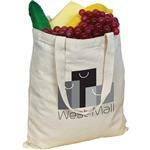 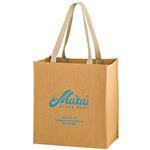 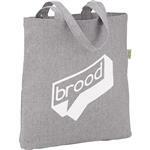 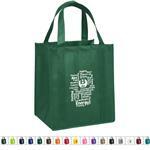 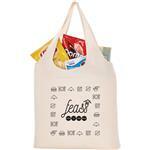 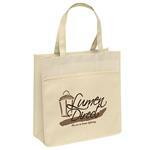 We have also recently added a variety of eco friendly tote bags that can be branded with your logo. 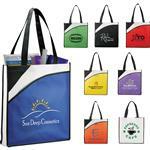 Our custom tote bags are popular for trade show giveaways, conferences and grocery or shopping. 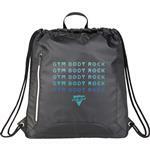 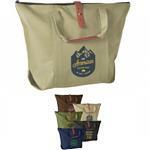 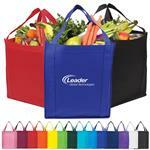 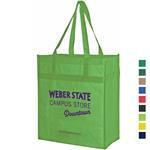 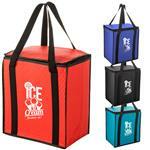 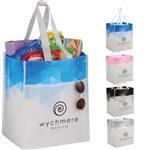 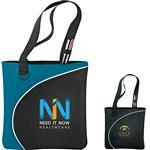 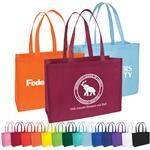 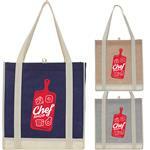 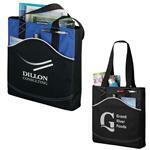 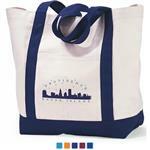 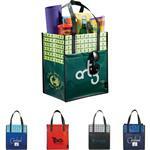 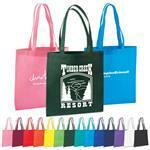 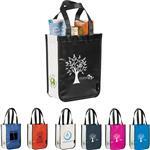 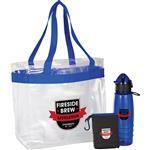 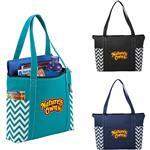 Many more styles of promotional totes are available to choose from! 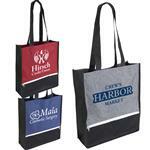 Call us anytime at 888-332-ADCO (2326) for ideas and styles available and we will find the right tote bag for you.